Great match for ATC's entry level range of stereo speakers and centre channel units including ATC SCM11, SCM19 or SCM40 coupled with C1 or C3 centre speaker. Earn 6750 loyalty points when you order this item. ATC’s C4 subwoofer features a hand-built 12” bass driver and 200W amplifier with active filters and momentary gain reduction overload protection. 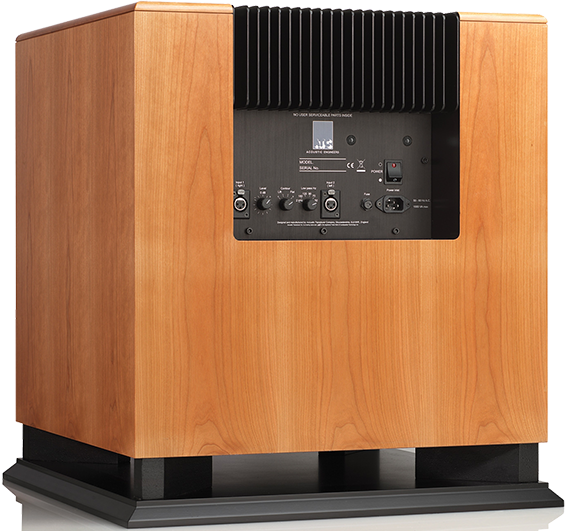 C4 subwoofer is part of the multichannel speaker system offering a smartly balanced and natural bass sound. 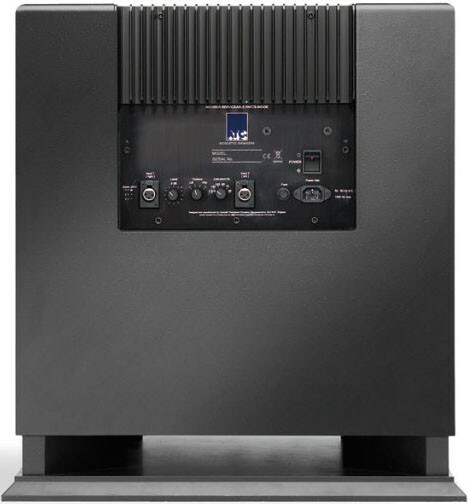 ATC C4 lends to your setup a subwoofer with the weight and finest scale of any reproduction available. 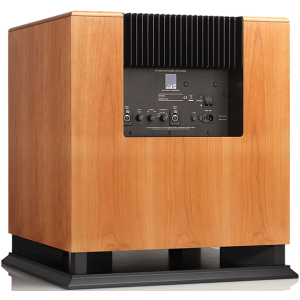 The subwoofer features a traditional style enclosure and real wood veneer and sturdy grille which can be easily integrated into any interior. The compact design is ideal for smaller installations. Designed to match ATC's entry level speakers to be used in a multichannel set-up, the ATC C4 is a great match with ATC SCM7, ATC SCM11, SCM19 or SCM40 for front Channels/rear surround and with C1C or C3C on the centre channel. Supplied with full remote and fascia mounted control, the response may be calibrated for customised music and home theatre modes. Line and speaker level inputs are supplied together with a 12V trigger jack.